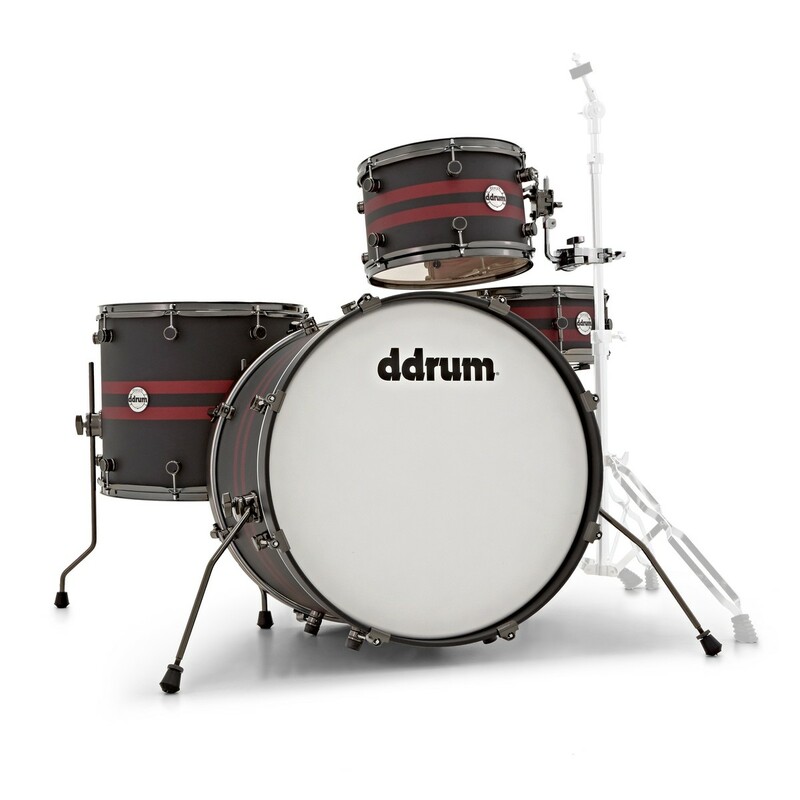 The DDrum Reflex Rally Sport 4pc Shell Pack is the ideal kit for the travelling, gigging drummer. The shells are crafted from alder, which offers a rich, naturally balanced tone with an emphasis on mid and low frequencies. 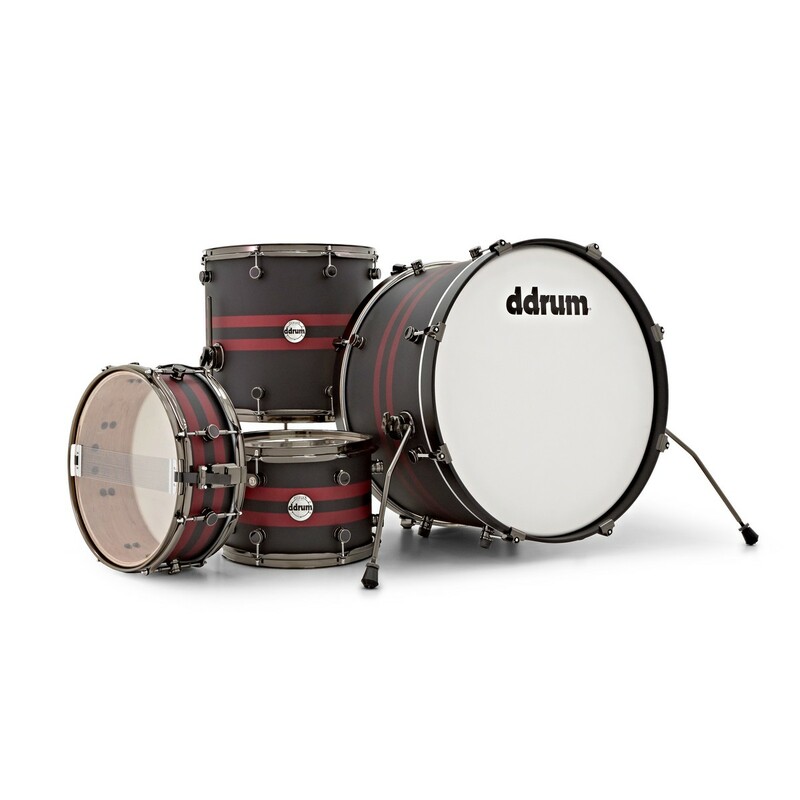 The Rally Sport has a 22'' x 14'' bass drum with matching wooden hoops and DDrum's Resolifts. 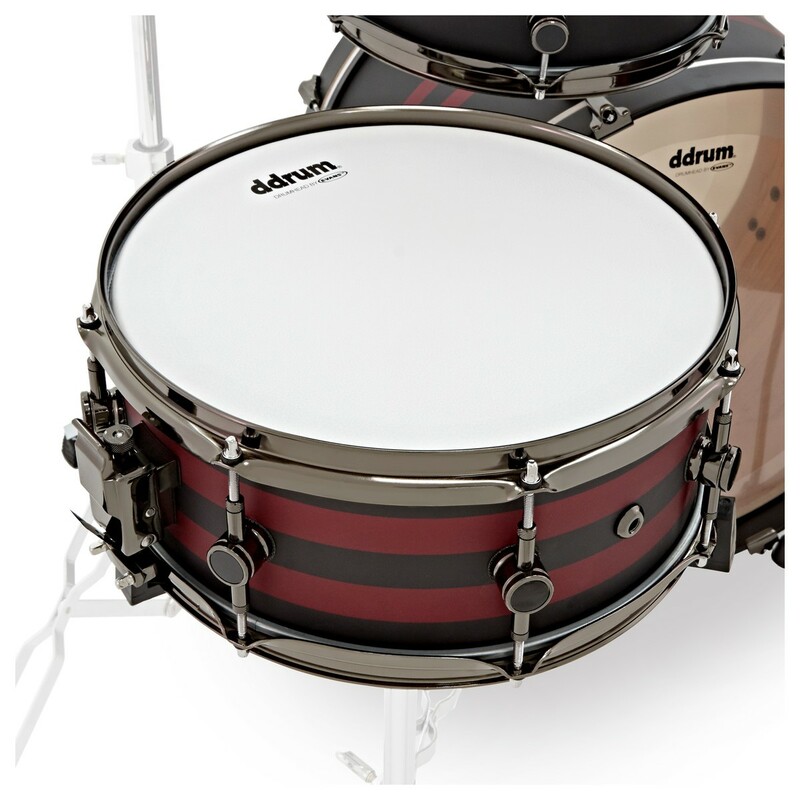 The 14'' x 5.5'' snare can be tuned up for a sharp, snapping tone or tuned down for a more aggressive sound. 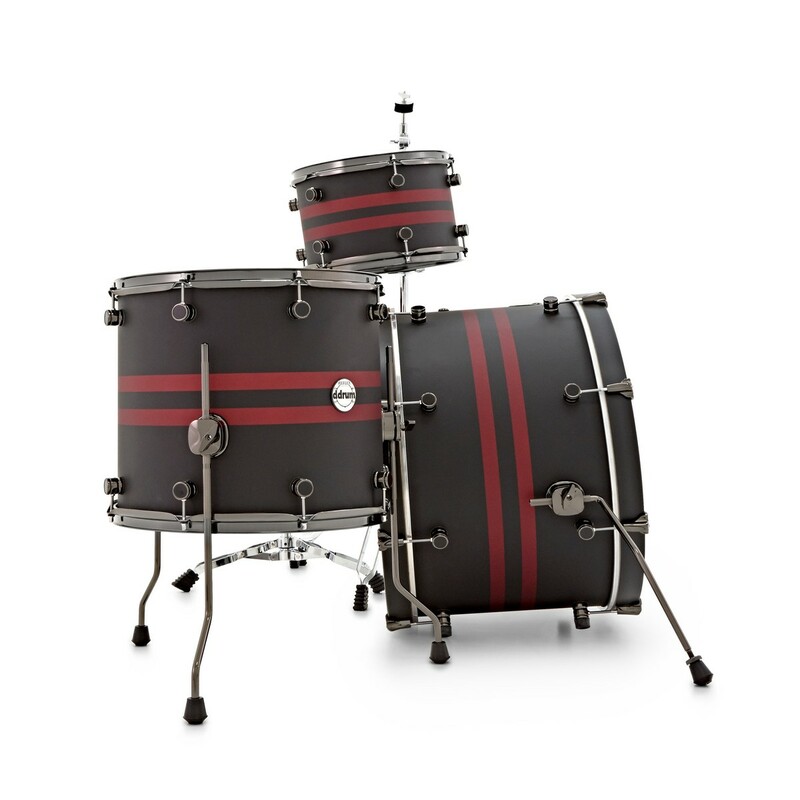 The rack tom is 12'' x 8'', and is accompanied by a 16'' x 14'' floor tom which completes the Rally Sport's great range of tone and character. 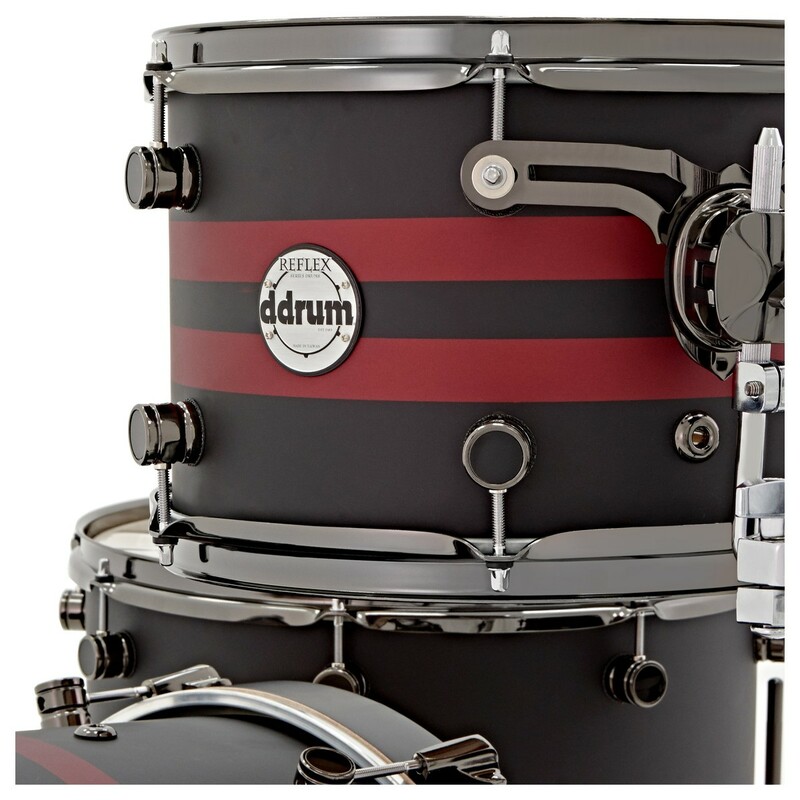 The DDrum Reflex Rally Sport features alder wood shells. Alder is from the same family as birch, which shines through in the alder's brilliant warm tone. The wood offers a naturally balanced, rich, warm tone that shines when tuned low and medium but can still handle high tuning. 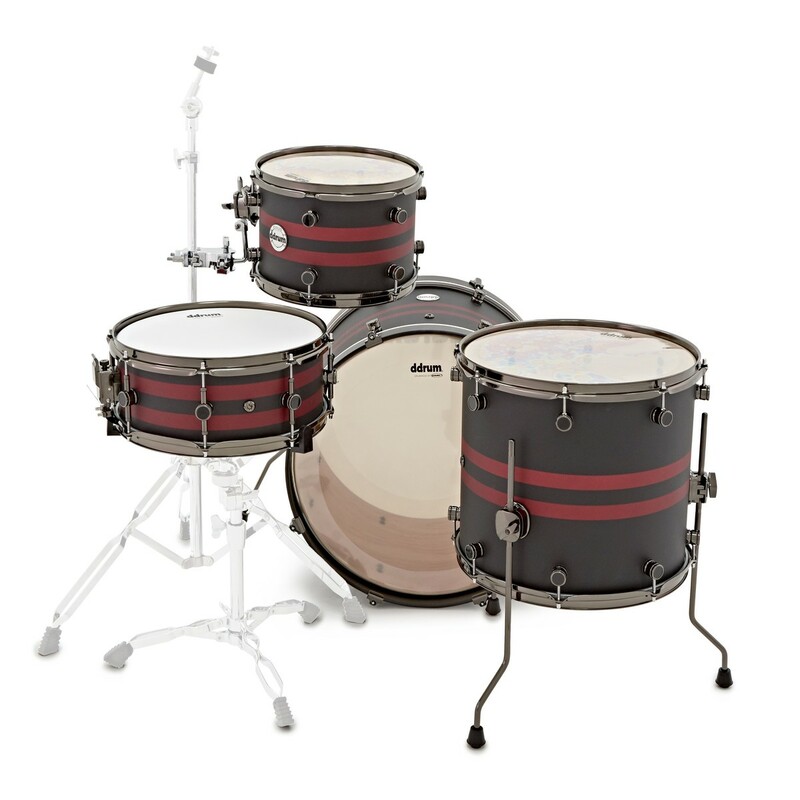 The toms are 6-ply and the snare and bass drum both feature 8-ply. 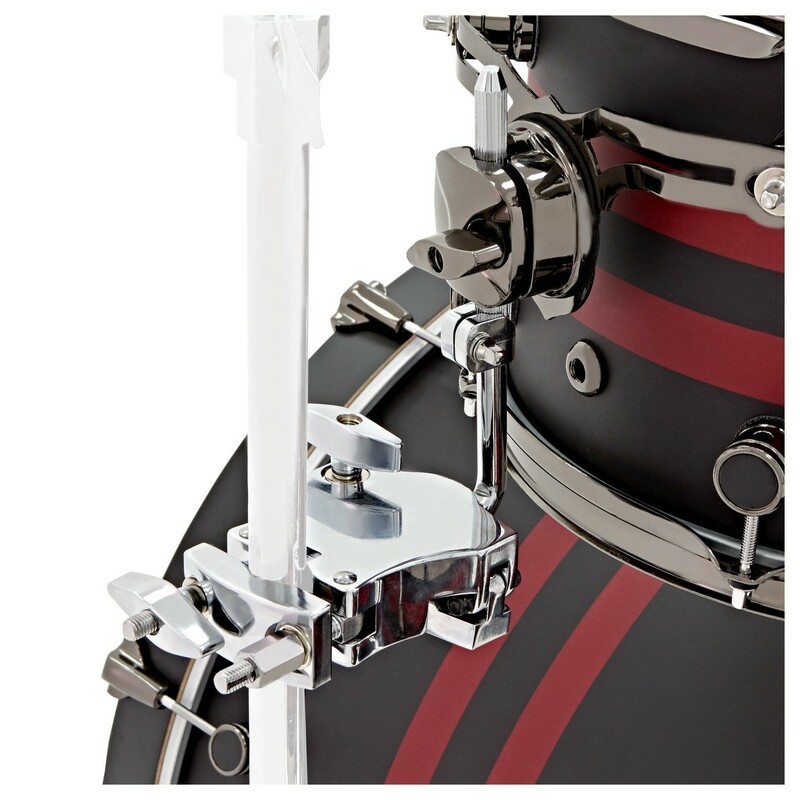 The Reflex Rally Sport Shell Pack offers a foundation setup that can be finished with the hardware and cymbals of your choice and expanded with additional drums and holders if you choose. When paired with high-quality cymbals and hardware, the Reflex Rally Sport Shell Pack offers a great learning experience for intermediate drummers, whilst offering the high-quality components and features which more advanced drummers require. DDrum's story began in Sweden - 1983. It was then, that Hans Nordelius (founder of NORD Keyboards) created the Digital Percussion Plate 1 – the first drum pad allowing for dynamic playing using sampled sounds. 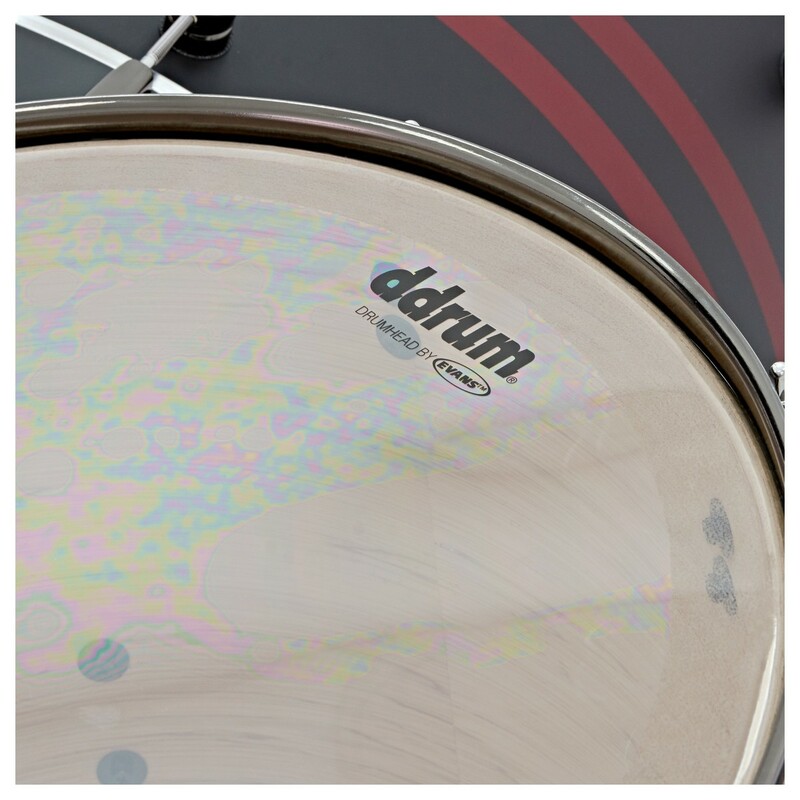 Crowned an instant success by the marketplace, DDrum's innovative drum pads, heads and hoops quickly garnered a large and loyal following.